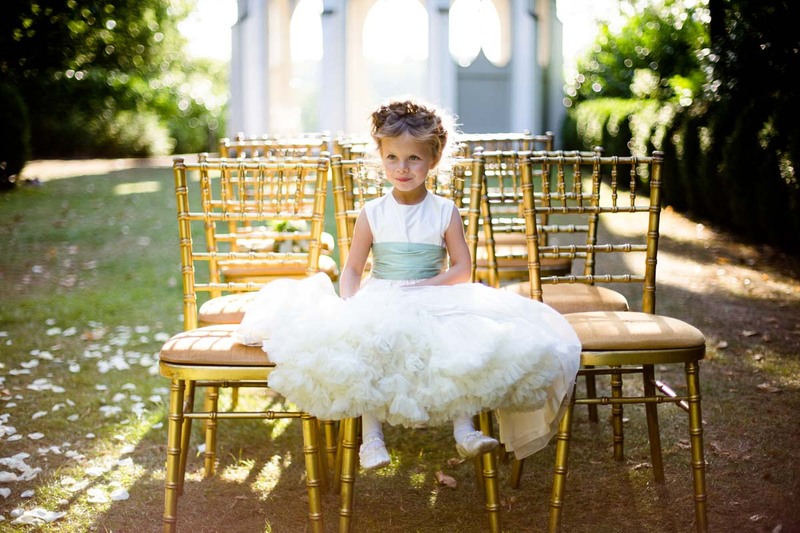 One such brand is Little Bevan, perhaps known for their gorgeous bridal party outfits for little ones. But in fact design delightful garments for all occasions from christenings right through to teen birthday parties. Owner and designer Sarah Colfer, brings a very elegant and quintessential english style using quality fabrics and finishing touches. You can then choose from a custom made couture design service or keep it simple by opting from an outfit from their classic collection and customising it with your choice of colours and accessories. 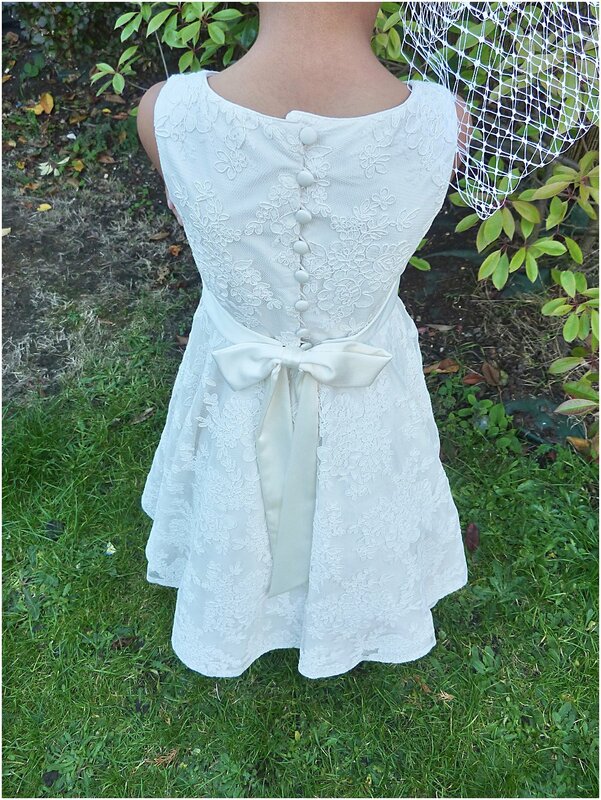 Take a look at this gorgeous made to order Agatha satin dress with lace overlay, ideal for a party or special occasion and features a changeable sash and buttons according to your colour scheme. Add to that these Princess ballet slippers and this gorgeous headband from Clea Broad, your little one will feel like a million dollars. 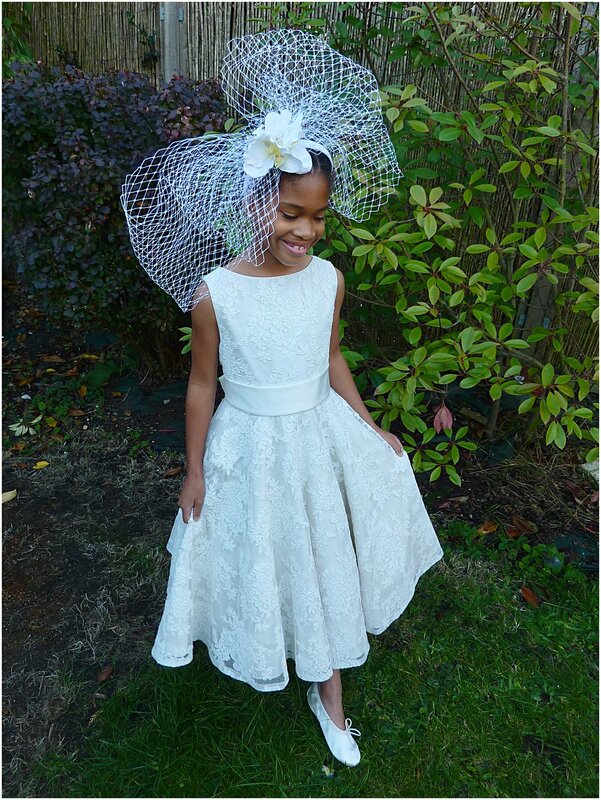 Clea a florist and milliner whose timeless pieces inspires confidence creates amazing floral headwear for little girls as well adults. So you can never have to worry that the flowers you are after are out of season. This satin covered headband with veiling bow and faux orchids is a steal at just £30. If you prefer something less formal how about this Lucie set, which features a satin shell top and porcelain lace satin skirt. Both again made to order and start from £88. 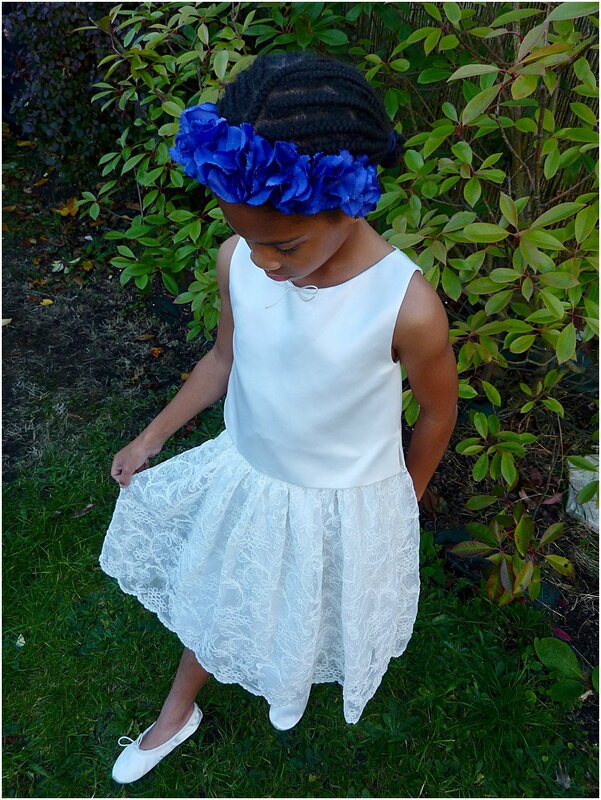 Along with this full blue faux hydrangea headband at just £38.